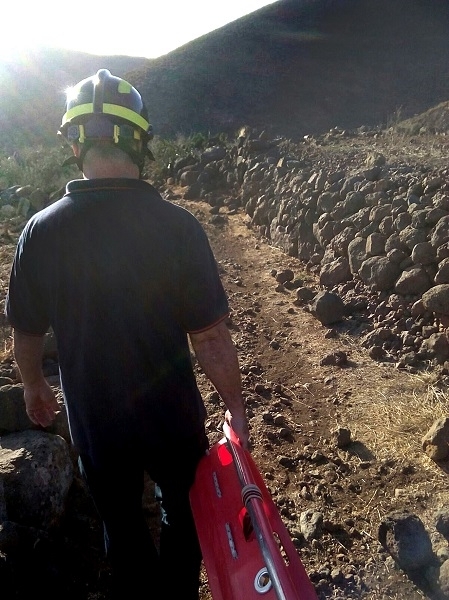 Tenerife's fire brigade, Guardia Civil officers and Red Cross volunteers rescued five foreign hikers who became lost in the region of the Mount Teide summit last night. At around 7pm, shortly before nightfall, an emergency call was received. Luckily, the callers were able to communicate the coordinates of their position by mobile phone, making it easier for the rescue workers to find them. The hikers were in a hard-to-reach area near the Teide summit.